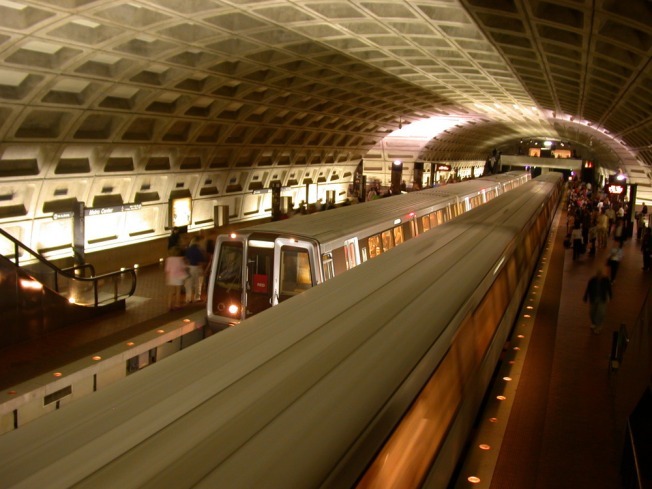 Metro Transit Police are looking for the person who stabbed a man outside the Petworth Station Sunday afternoon. The attack happened at about 4:15 p.m. Sunday outside the Georgia Avenue exit. Investigators said the victim was leaving the Metro station when another man walked up to him and stabbed him in the neck just as he passed through the exit fare gates. Rescuers took the victim to the hospital. There was no immediate word on his condition. Metro Transit Police have not released details about a possible attacker.